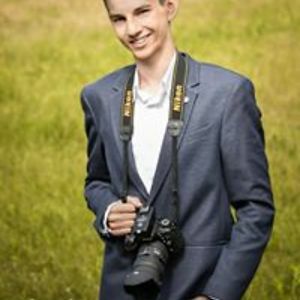 I'm a photographer from Lithuania, 19 years old. A few stray cats live near my house and about a year ago I tried to take some photos of them. 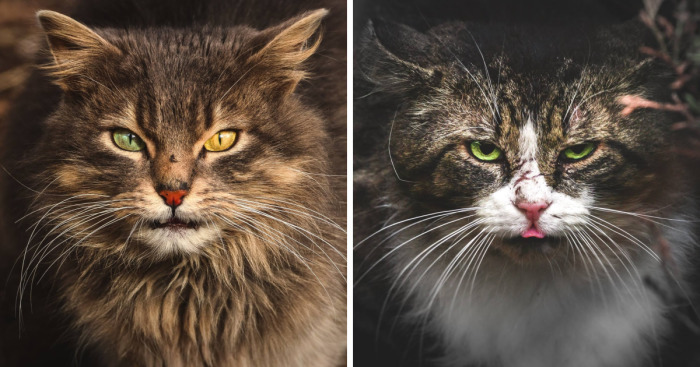 Two months ago I looked at these photos and realized that stray cats look really interesting, not like regular, cute cats that we usually see. I started the search of stray cats and after two months of walking the streets of Vilnius I can finally publish these photos, hope you will like them! Beautiful still in every way. #2 is an old warrior. In just about all of them you see a glare that is showing you who is boss. Please note, I am SAD not a dad. I am however a mum!